Pack your meals with an all-natural protein punch. No salt and no whey. Available in Sainsbury’s and Amazon. 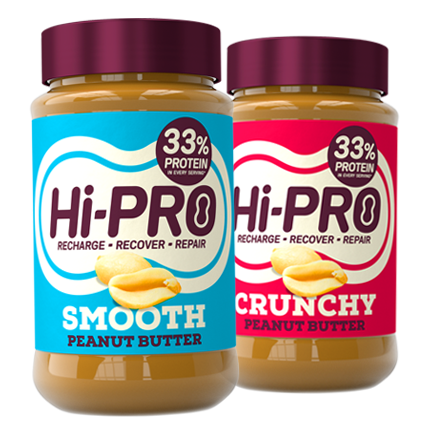 We provide high protein peanut butters that taste great. 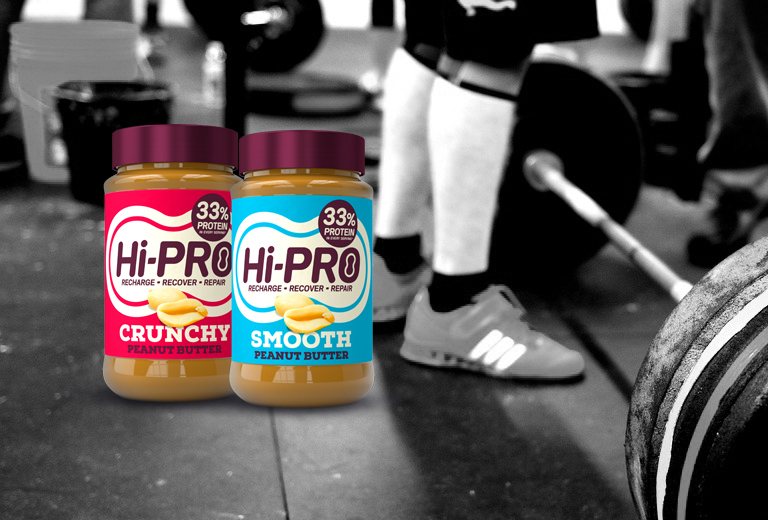 Using all natural ingredients, we deliver 33% protein in every serving. Fuel your workouts with great tasting pre- or post-workout drinks. 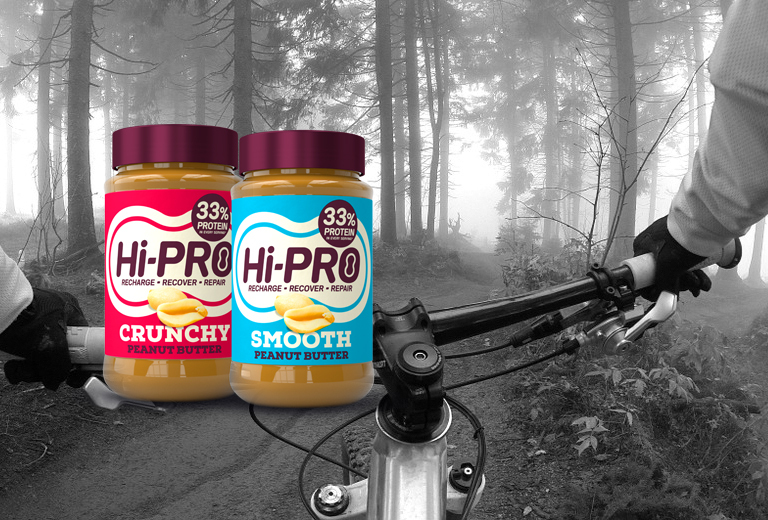 "Hi-PRO peanut butter is seriously tasty." "It takes everything great about peanut butter and make it BETTER." 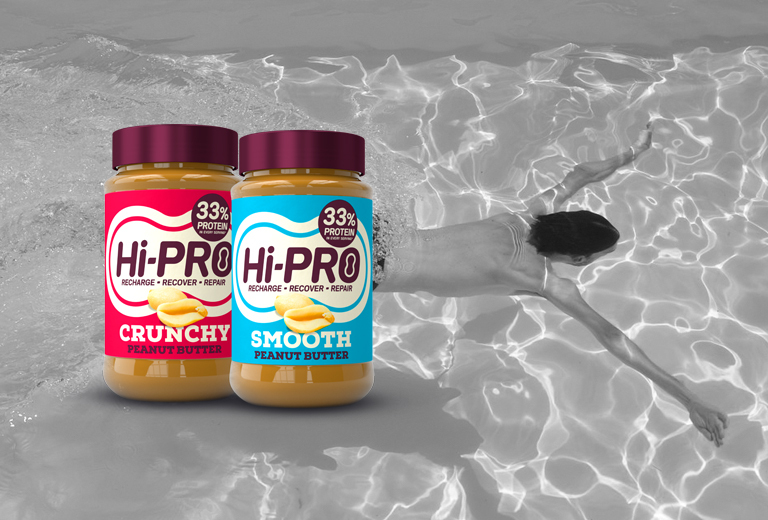 "You guys gotta check out this new product"
"I love Hi-PRO Peanut Butter!"